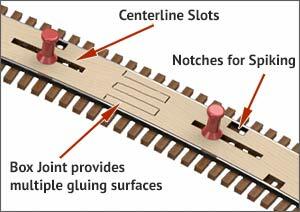 Use our laser cut SweepSticks to aid in precisely forming HO flextrack to a perfect 271.49" radius. In addition to holding flextrack at a specific radius, SweepSticks can be used as an aid to track planning. 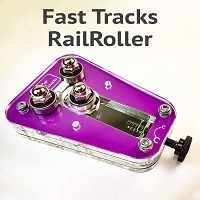 They are great for determining whether the desired radius will actually fit as planned before starting any track laying. 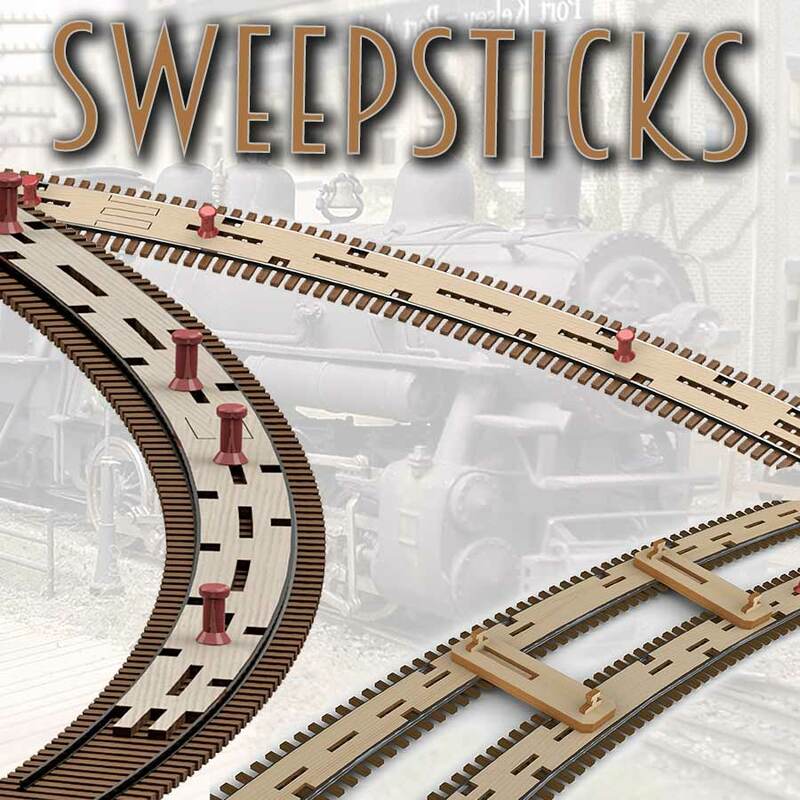 No cheating with SweepSticks! 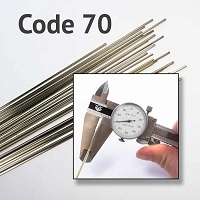 Place an order for 86 sets of SweepSticks to create a complete 271.49" radius circle. 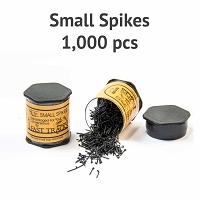 Each set includes 2 10" (304mm) lengths. Radius 271.49" (6895.8mm) The radius these SweepSticks will form. Full circle 86 Place an order for 86 sets of SweepSticks to create a complete 271.49" radius circle. 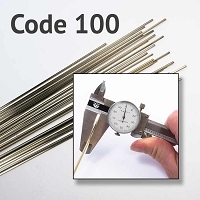 Each set includes 2 10" (304mm) lengths.